The Stevens County Cattlemen’s Association will hold their annual business meeting on Sat. Dec. 2 at the Stevens County Ambulance Shack in Colville at 4pm. The organization is hosting R-CALF CEO Bill Bullard as a guest speaker for the event. The Ranchers and Cattlemen’s Action Legal Fund (R-CALF) is a national, independent organization that represents thousands of U.S. cattle and sheep producers on domestic and international trade and marketing issues. R-CALF USA’s membership consists primarily of cow-calf operators, cattle backgrounders, and feedlot owners. Its members are located in 47 states, and the organization has many local and state association affiliates from both cattle and farm organizations. Various main street businesses are also associate members of R-CALF USA. R-CALF has recently launched a legal effort in the federal courts to bring back Country of Origin Labeling (COOL) for beef products to ensure that consumers can make informed choices about where their beef is coming from. 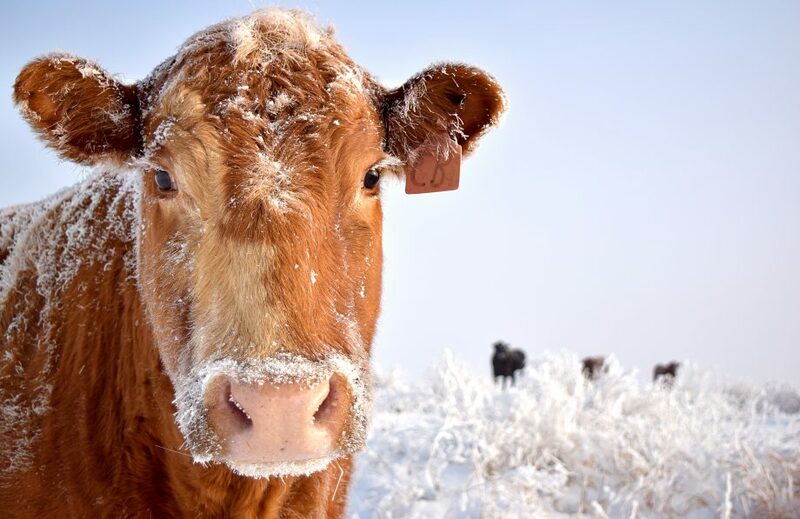 R-CALF USA is also leading the cattle industry’s effort to clarify and enforce the Packers and Stockyards Act by banning packer ownership of livestock as well as working on trade issues on behalf of U.S. cattlemen.